Made with Whole Fruit in Every Bite! ROYAL RIDGE FRUITS is a leading American producer of premium dried fruit. 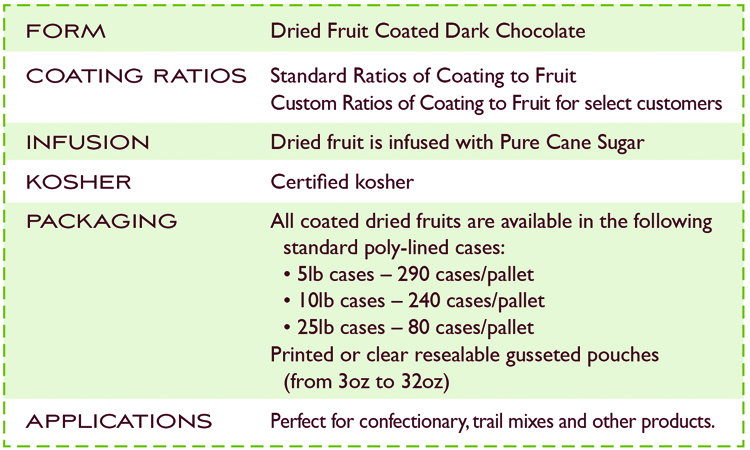 All of the company’s dried fruit are harvested at their peak for texture, flavor, and visual appeal and then air-dried. Then, they are professionally panned to perfectly coat the fruit with rich dark chocolate. 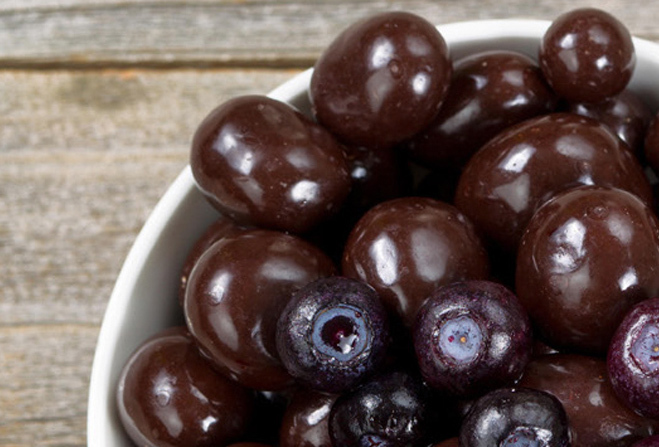 Royal Ridge’s coated dried fruits are the ingredient-of-choice for food manufacturers of quality trail mixes and premium fruit-based confectionery. Royal Ridge ensures quality from the earliest stage in the production cycle-growing and sourcing premium fruit-through every stage of fruit processing and distribution. 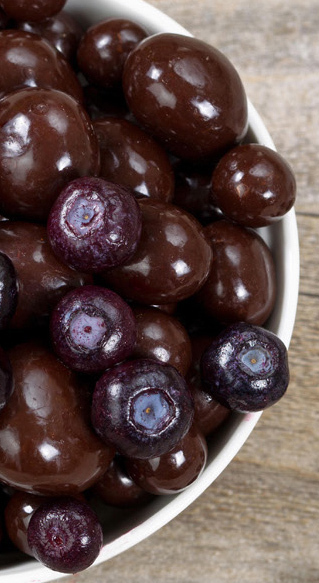 All of the fruit coated with dark chocolate is first-quality premium dried fruit. The company works with affiliated partners to ensure optimal product quality meets the highest standards of their valued customers.